Are you suffering from Love Addiction? Co-Dependency? Or Heartbreak? I am an expert Relationship and Marriage Therapist, Couples Counsellor and Life Coach Practitioner (MBACP Reg) MNCS Accredited Specialist in Love Addiction, Heartbreak and Co-Dependency. I experienced first hand this affliction of the heart, where we love too much and experience grief like symptoms of loss and emotional trauma. My personal experience became the basis of this sensitive and life-changing programme. The Love Addiction and Heartbreak Recovery Programme has been specifically created to guide you through this emotionally painful time and to find a way forward, turning the raw experience of lost love into a renewed enthusiasm for life, personal growth and self development. And to break the love avoidance cycle forever. Stuck in an on /off addictive and painful relationship. Enduring unrequited love, loss and lovesickness. Subject to feelings of possessiveness, jealousy or obsessive love. Feeling you can’t leave your partner and are trapped in patterns of behaviour which are damaging and destructive to yourself and your professional life. Experiencing or have experienced infidelity or dishonesty and don’t know how to stay but can’t find the courage to leave. If you do have any other questions that aren’t answered here please email me at enquiries@helenmiaharris.com. 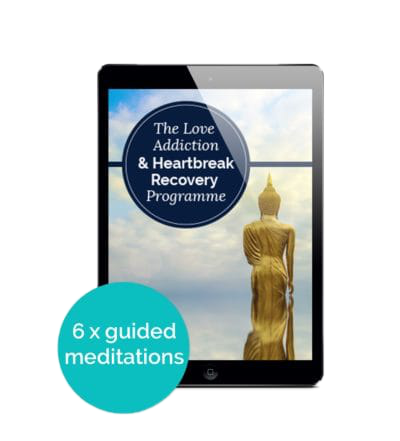 Guidance on how to move beyond a painful breakup, love withdrawal, love addiction, lost love, Co-dependency, abandonment, anxious attachment and unrequited love and loss. comprising of numerous coping strategies and healing techniques, exercises tools and insights laid out in a simple step-by-step and easy-to-follow programme. 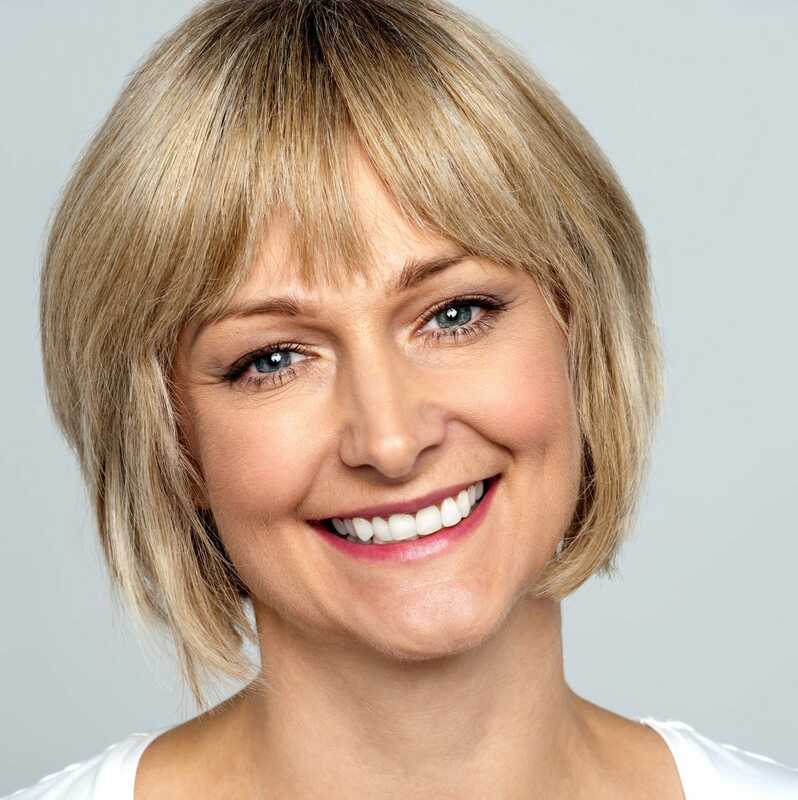 In each video presentation Helen passionately explores in depth the acute symptoms that are experienced in an addiction to romantic love, Heartbreak, and Co-dependency. Why and how it is difficult to let go after a painful breakup where the significant other does not reciprocate your love and emotional connection. Helen leads you through this overwhelming experience of heartbreak following lost love and will help you survive the emotional devastation moving you towards self empowerment, lovability, self confidence and emotional self reliance. In every video you watch and listen to Helen as she speaks candidly, with passion and sensitivity, about the debilitating and shattering symptoms experienced in addictive loving and an addiction to romantic love. Helen’s heart-warming and inspiring personal story is gently woven through every page using her own experience and how she finally moved past a life shattering abandonment leading to love sickness. 6 Soothing and Gentle Guided Meditation and Visualisation Journeys (online videos): to help process, calm and regulate overwhelming emotions being experienced as a result of love withdrawal, rejection, separation anxiety, grief and abandonment. Where Do We Fall When We Fall in Love? The pure and tranquil music and Helen’s soothing voice in these visual moving meditation videos will sink deep in to your limbic system to quieten, soothe and comfort, reducing any anxious thoughts that often preoccupy many when they are experiencing repetitive anxious thoughts, abandonment and emotional distress. These self soothing pain management techniques will allow you to switch off negative fearful thoughts replacing them with positive self enhancing affirmations; you will discover peace, calm and inner resources. Comprised of numerous coping strategies and healing techniques, exercises tools and insights laid out in a simple step-by-step and easy-to-follow programme. 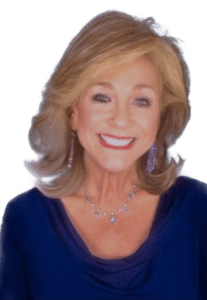 In each video presentation Helen passionately explores, in depth, the acute symptoms that are experienced in an Addiction to romantic love, Heartbreak, and Co-dependency and Why and how it is difficult to let go after a painful breakup where the significant other does not reciprocate your love and emotional connection. Helen leads you through this overwhelming experience of heartbreak and love withdrawal following lost love and will help you survive the emotional devastation moving you towards self-empowerment, lovability, self-confidence and emotional self-reliance. 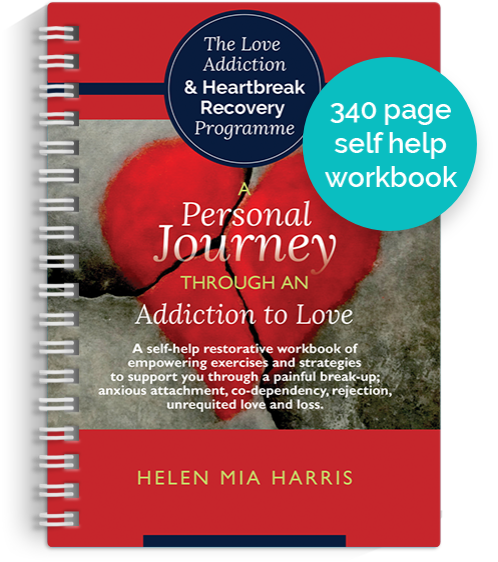 Helen has created an in-depth diagram which you will visually see one of the most comprehensive models she has created on the meaning and recovery of love addiction, obsessive love, anxious attachment, unrequited love and love withdrawal. Helen has created an in-depth diagram which you will see visually as she leads you through this comprehensive model which clearly explains what actually happens internally when one longs for union, closeness and emotional connection and the other for space, distance and separateness. 10 Compassionate, insightful and Instructive video tutorials comprising of numerous coping strategies and healing techniques, exercises tools and insights laid out in a simple step-by-step and easy-to-follow programme. Over 300 pages woven around Helen’s story with exercises, tips, tools and strategies. “I was awash with myriads of negative emotions and desperate to find a way out. Going through the Love Addiction and Heartbreak Recovery Programme provided me with the answers and the solutions that I was looking for. The critical turning point for me was the ‘The Silver Hand’ video, Helen’s soothing voice took me on an amazing journey into self-awareness, self-nurture, self-validation and self-love. At the end of the video, I felt like a “new person”, released from old wounds and free to be the person I was meant to be and knowing that I have the tools and the inner strength to survive this pain and anything else that life throws at me. So if you need help breaking the cycle of negativity and want to move forward into a happier, healthier life click on the Buy Now button below to purchase the programme. It could be the best investment you have ever made for yourself. To the fullest extent permitted by law, HMH Publications is providing this written material, its subsidiary elements and its contents on an ‘as is’ basis and make no (and expressly disclaim all) representations or warranties of any kind with respect to this written material or its contents, including, without limitation, advice and recommendations, warranties or merchantability, and fitness for a particular purpose. Helen Mia Harris is a registered therapist but offers her insights and advice for guidance only. All dates, place names, titles and events in this account are factual. However, the names have been changed in order to protect privacy and respect patient confidentiality. It is also wise to have face-to-face grief counselling or relationship therapy as this programme is by no means the absolute cure for the acute despair one can experience at this devastating time. If you are experiencing: panic, depression, sleeplessness, loss of appetite, anxiety or separation distress, it is vital that you also make an appointment with your local General Practitioner; this can be coupled by seeing a therapist or psychoanalyst in your local area. Guarantee: I am confident that this programme will help you to find your way past the devastating experience of lost love and sadness. Provided you take the time to go through the therapeutic workbook and 6 eBooks on how to survive a broken heart, love withdrawal following heartbreak, which is woven around my own personal story and all the videos and guided journeys to alleviate anxiety symptoms. If you have done this and you are still unhappy, I will give you your money back with no questions asked.